Decisions are vital in every area of life. Decision is an open door to the future. In this hour you must train children how to stir clear of potential danger. You must train them how to critically think, problem solve and how to make good decision. 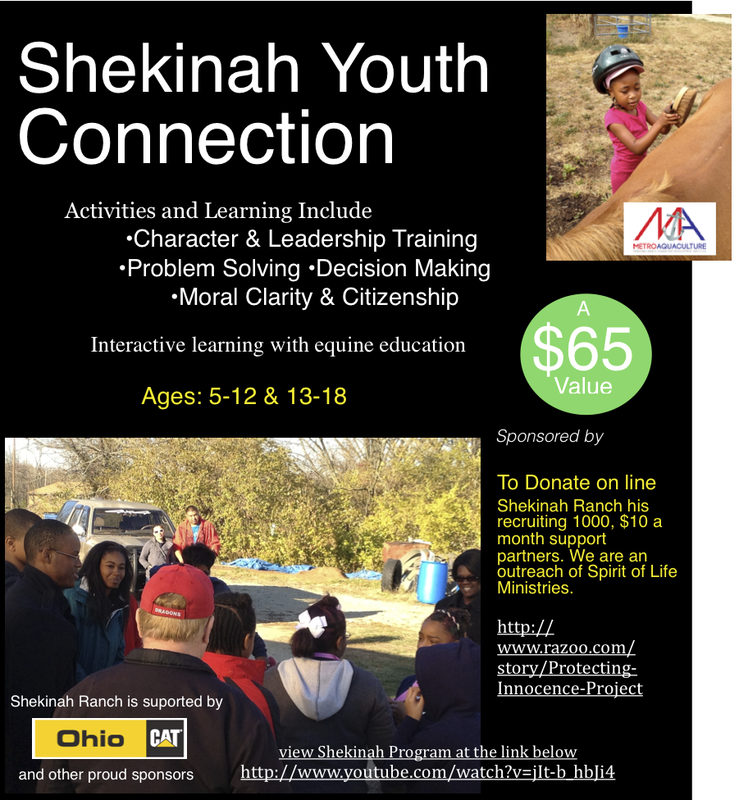 Shekinah Ranch is the place for youth development! This entry was posted in Protecting Innocence/Zero Tolerance and tagged Children, Decision Making, parenting, Problems Solving, Training. Bookmark the permalink.